August, 2014 | Matt's Blog. My vinyl toy collecting days are long gone, but once in a while something will show up on my news feed that will reignite that crazy furnace inside of me. 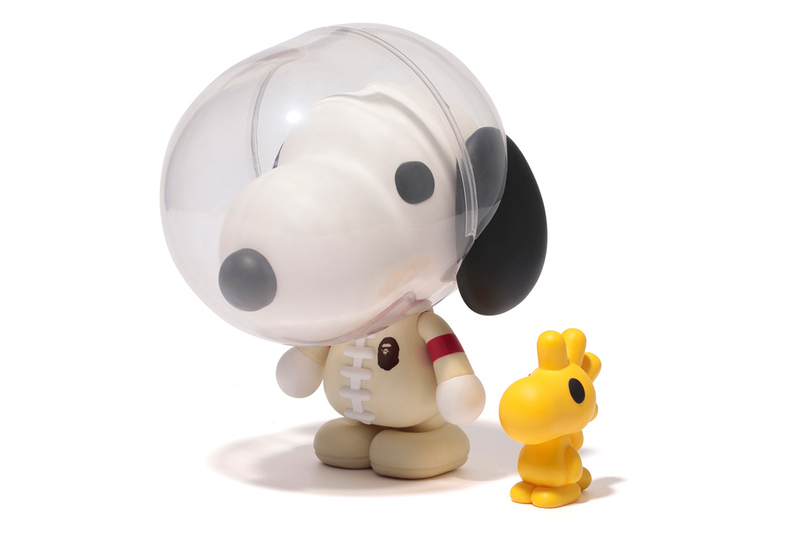 A Bathing Ape and Peanuts are joining forces to produce a number of goods for the upcoming Fall/Winter collection, with one of them being this really cool set with Snoopy and Woodstock. My only concern? If it stays true to how BAPE usually prices their products, then this thing will not be cheap. See the rest of the collection over at Hypebeast.